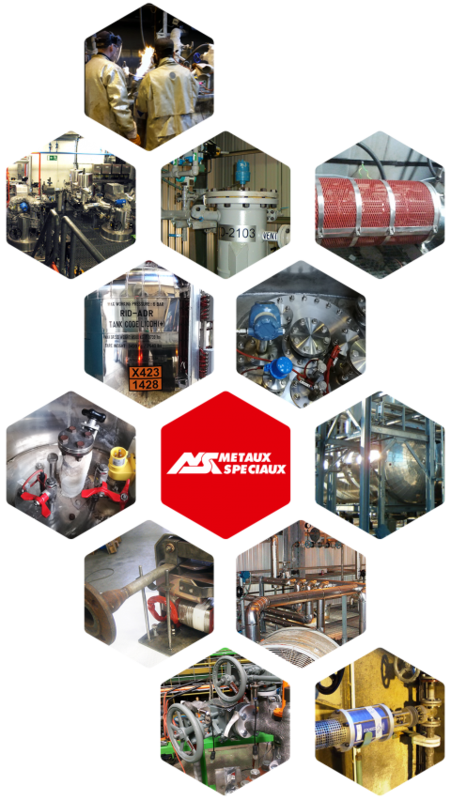 MSSA Métaux Spéciaux provides a wide range of solutions build upon its unique experience. It goes from specific material and instrument to turnkey solution. We develop customized solutions at the service of our customers to optimize their processes and to provide a competitive advantage. 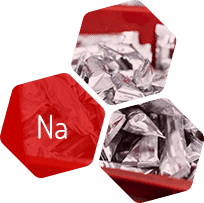 For example, switching form solid to liquid sodium offers several benefits such as the increase of the kinetic of reaction; enhancing of the process efficiency and the optimization of the costs by reducing the labor required for sodium handling. Technologies offered to customers are in house or developed with key partners. In both cases, they benefit from a large experience feedback as tested in our production facilities. 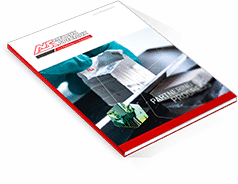 In response to your specific requirements such as high pressure or temperature, MSSA provides R&D effort to determine the adequate technology. From feasibility studies to turnkey solutions, our customers can take advantage of our technologies to gain a competitive advantage. Our teams ensure our customers their facilities are safe, reliable and competitive.